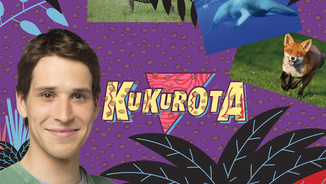 Kukurota is an entertainment program targeted to children and family audiences. It aims to open up the animal and nature world to young boys and girls from a lively perspective. 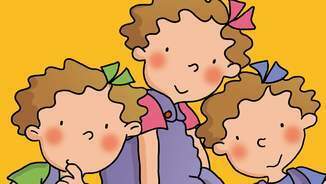 Each episode is a true adventure in which children have fun learning all sorts of facts about animals from around the world: why do animals have fur? How is venom made? How can night animals see in the dark? How do birds know how to guide themselves on their long journeys? The format is agile and friendly and each episode is structured around a single subject that stirs the viewers' imagination and curiosity with always fascinating and, sometimes, stunning images such as the segment on extinct animals where Kukurota's graphics bring to life the Diplodocus, T-Rex, Triceratops and Dodo Bird. Mind boggling for people of all ages. KUKUROTA is, all in all, a fun learning experience. Format: Icona que representa "HD"